Bonnie (Neve Campbell) is the insecure and shy teen in 1996's The Craft. Out of all the girls she is the sweetest and often shows support for Sarah. After having magic practiced on her, The former burn scars she once owned disappear and soon take away most of her compassion and sensitivity. 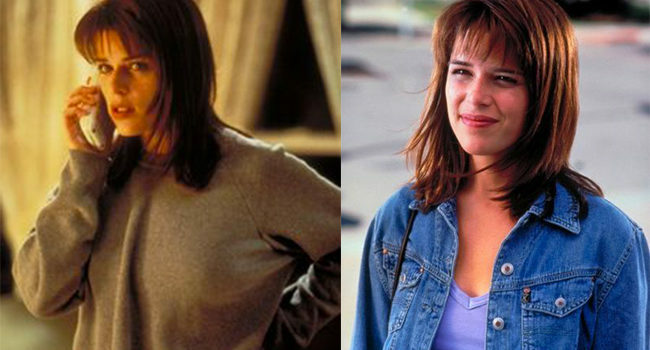 Sidney (Neve Campbell) is the main protagonist of the Scream series. In the original 1996 film Scream, she finds herself accusing her boyfriend of being the infamous “ghost face” killer. Sarah Bailey (Robin Tunney) is the new girl who moves to the Catholic school in 1996’s The Craft. Being a natural-born witch, She overcomes her fear and becomes the strongest of the four by the end of the film. Of all the teen girls, her personality is full of morality and maturity, always being the clear-headed and logical one. Nancy Downs (Fairuza Balk) is the troubled punk-rock goth teen in 1996’s The Craft. Arguably the favorite among the cult following of this film. Every outfit of hers is admired throughout the whole movie, most notably her Catholic school uniform and the outfit she fights Sarah in. There are so many fashion pieces she reuses and recreates that it’s up to the admirer to decide what outfit of hers they want to resurrect. Aside from the clothes, her makeup is fairly simple: brown and grey eyeshadow, red or black nail polish, and purple lip-liner with red lipstick. 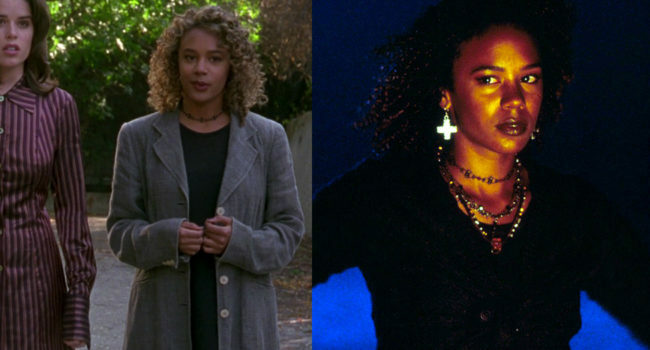 In The Craft, Rochelle (Rachel True) is one of the original members of Nancy’s coven, alongside Bonnie and eventually Sarah. She is the witty and semi-confident of the four, Often remarking on Nancy’s strange behavior and showing support for the others.